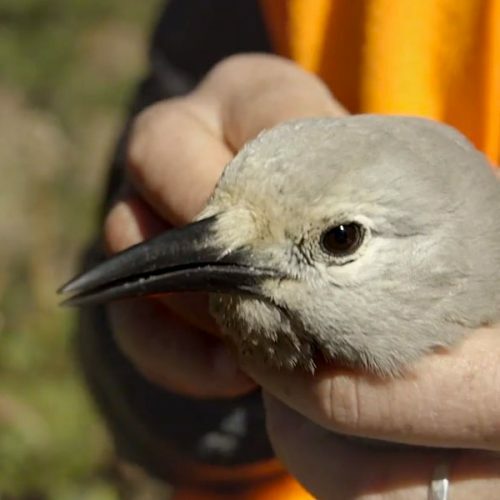 The same technology used to locate lost pets is now being used to track common backyard birds. Scientists and students at the Cornell Lab have collected data on hundreds of thousands of feeder visits so far by Black-capped Chickadees and other birds. Tiny tags weighing less than one-tenth of a gram are attached to the birds’ legs and are detected each time the birds visit specially rigged feeders. Watch as David Bonter describes the radio frequency identification (RFID) technique and what we can learn by keeping track of who’s coming to dinner.